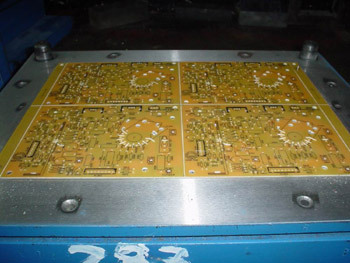 We have a designing and making department specialized for FPC mould (Flexible Printing Circuit), and we can make Fasting Base of Mould according to customer's press machine and requirements. 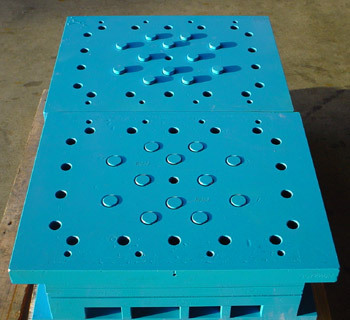 All our moulds are making by excellent and more experience engineers, advanced facilities, consummate technologies and our advanced quality management system. 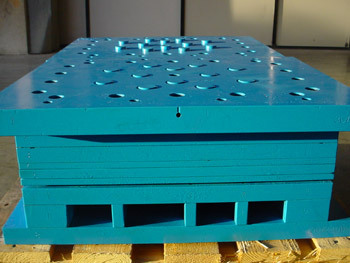 So our FPC,PCB mould's quality and specifications are approved by all our customers. 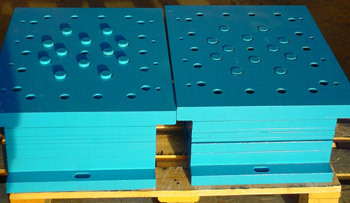 Our mould stamp life is more than 10 million. We have passed through ISO9001(2000) in October 2003, and we are working according ISO9000 manage system to control our product and Our quality target is to zero defective. 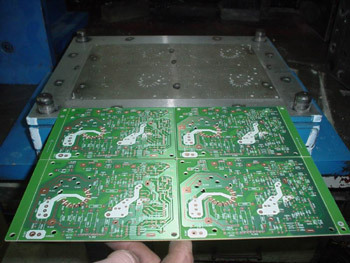 Company Policy: “Quality First, Expert service for customers, Based in China and Facing the world”. Main facilities: Japan Brother CNC, Japan FANUC Line Cutter machine, Japan SODICK line Cutter machine, 12 sets Line Cutter machines made in China, WASSON precise measurement systems, Liquid press machines. 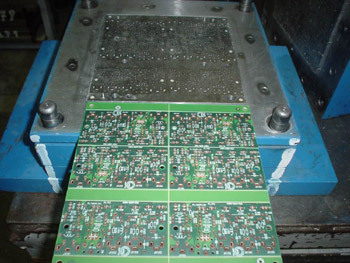 Main Customers: Tianjin Pulin，Dongguan Yaxin，Shenzhen Qinji PCB factory，Korea Aite，Fukui Precise，Jianye PCB factory，AiSheng，Dianbang Etc.